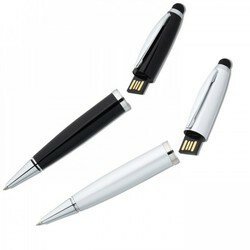 Offering you a complete choice of products which include promotional pens, metal pen, 6 in 1 otg pendrive with stylus pen and card reader, plastic pen with usb pen drive, 2mm pen with usb pen drive and 3 in 1 ball pen. 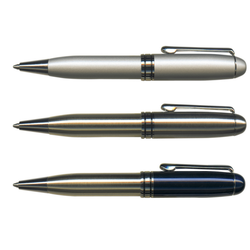 Our company has achieved widespread recognition for providing Promotional Pen to the clients. Offered product is precisely developed and reasonable in rate. 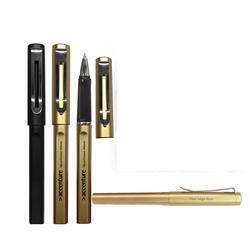 We are offering a wide range of Metal Pen. Fashionable and stylish. Available in exclusive colors. SD card slot available hence can be used as memory card reader too. 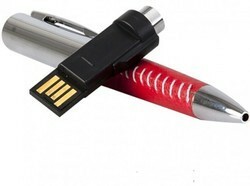 Pen with stylus for smartphones touch screens. Micro USB port for connecting to smartphones and USB port for connecting to computers and laptop. 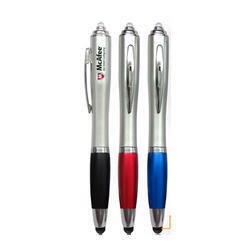 This is promotional Multiple 3 in 1 Ball Pen. 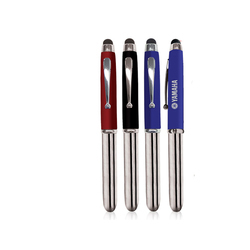 Multiple is Ball Pen / Torch / Stylus point for touch Screen Mobile. Stylus that works on all smart phones, iPad, and Blackberry Touch screens. This is promotional Gel Pen. Two colour available. Logo printing possible. Smooth Writing with stylish Look.